The Icelandic Museum of Natural History has requested to borrow a skeleton of a North Atlantic right whale from the Danish zoology museum. 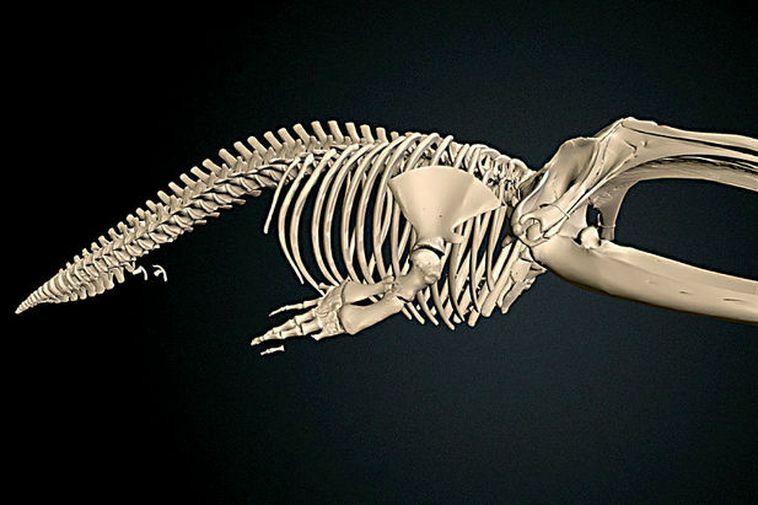 Danes own two such skeletons that come from adult whales hunted in Iceland in 1891 and 1904. No such skeleton exists in Iceland and only a few such skeletons exists in the world. If the answer from Denmark is positive the goal is to exhibit it.